Beautiful entry with new fountain! Fabulous open floor plan. This property features rich granite counter tops, eat up bar, big kitchen, nook and formal dining. 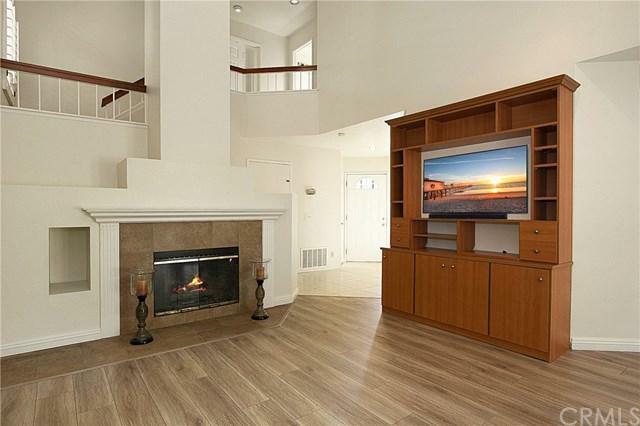 Living room with custom tile fireplace and soaring ceilings. Custom built in entertainment center. Vinyl windows, Plantation Shutters and French door and sliders to nice enclosed yard. Custom concrete patio, hardscaped and custom stucco BBQ center. All bedrooms up with custom baseboards, plantation shutters and custom closet organizers. Loft features computer/desk station, perfect to do homework! 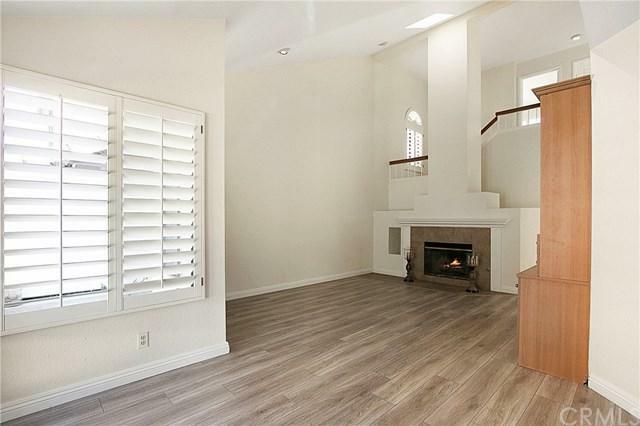 New beautiful wood type flooring and custom tile throughout. Fresh Paint and impeccably clean! 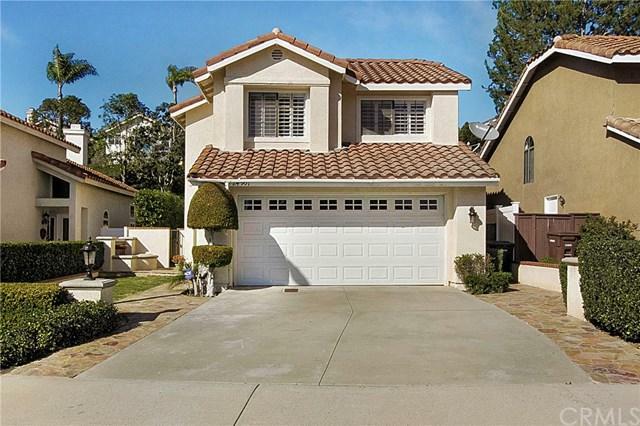 Priced to sell!Down the street from Blue Ribbon School, shopping,restaurants and banks. 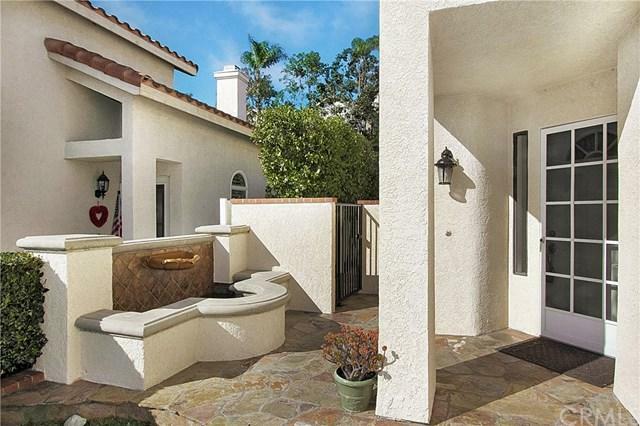 Sold by Erik Pedersen-Jauch of Pacific Sotheby's Int'l Realty.